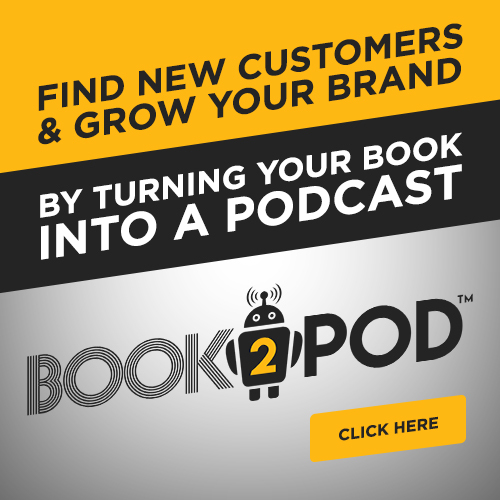 Looking for a top-rated service provider to help you create and sell more books? Please browse our list of providers below. Cover Design Services – Only 4 Premium Spots, Discount Prices Today! Want to run an ad but don’t see a category fit? Email us at info@authormarketingclub.com.